The Less Stringent Frye Test is Baaaaack to Determine the Admissibility of Expert Testimony - В сложной финансовой ситуации приходит на помощь кредит наличными в Казахстане. There are two competing tests for a trial court to determine the admissibility of reliable expert testimony / opinions. One method is known as the Daubert test. The other as the Frye test. Both are named after respective cases. The Daubert test is used in federal court. The Frye test was used in Florida until 2013 when the Florida Legislature modified the evidence code to reflect the application of the Daubert test. 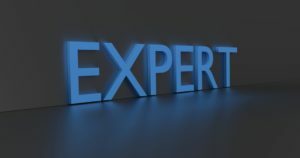 The Daubert test is widely considered a more stringent test relative to the admissibility of expert opinions at trial where trial courts perform certain gatekeeper functions to determine the reliability of an expert’s methodology (Check this article here). 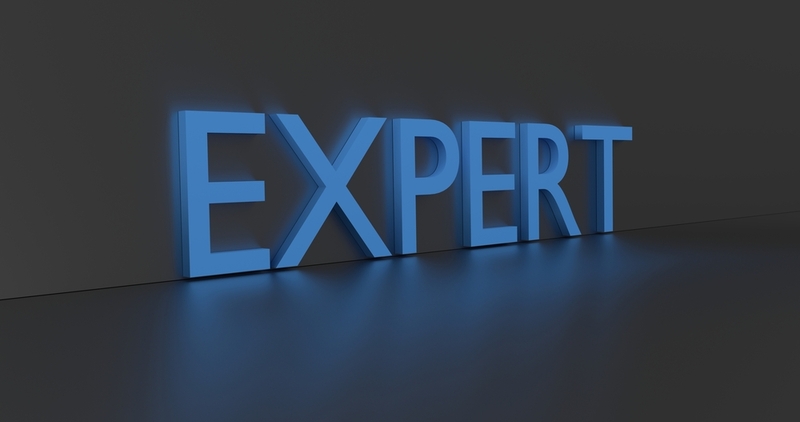 The trial court looks at whether the expert testimony is based on sufficient facts or data, is the product of reliable principles or methods, and whether an expert witness has reliably applied the principles or methods to the facts of the given case. The Frye test, on the other hand, is widely considered less stringent because it only requires the court look at whether the expert testimony / opinion is based on methods generally accepted in the scientific community. Delisle v. Crane Co., 43 Fla.L.Weekly S459a (Fla. 2018) (internal quotations omitted) (Pariente, J., concurring). We recognize that Frye and Daubert are competing methods for a trial judge to determine the reliability of expert testimony before allowing it to be admitted into evidence. Both purport to provide a trial judge with the tools necessary to ensure that only reliable evidence is presented to the jury. Frye relies on the scientific community to determine reliability whereas Daubert relies on the scientific savvy of trial judges to determine the significance of the methodology used. With our decision today, we reaffirm that Frye, not Daubert, is the appropriate test in Florida courts.